India’s long Trans-Tasman tour has finally come to an end, with the Indian team coming out with their heads held high. In Australia, they won everything except the T20I series, which ended up 1-1. 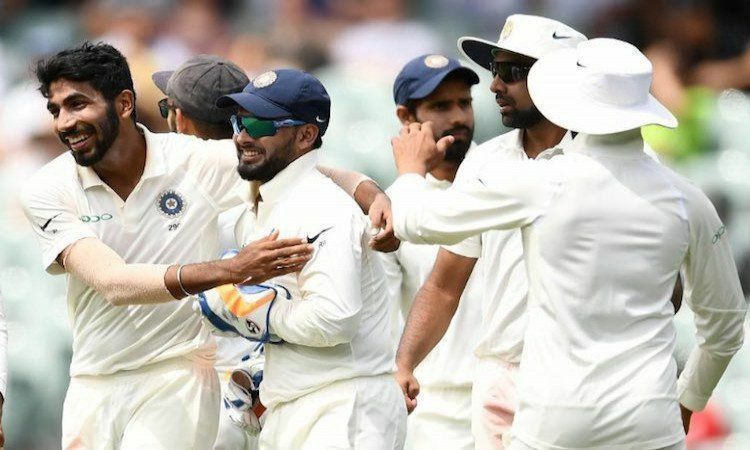 They completely dominated the Aussies in the Tests (2-1) which was a historic first, and they also won their first ever bilateral ODI series on Australian soil (2-1). 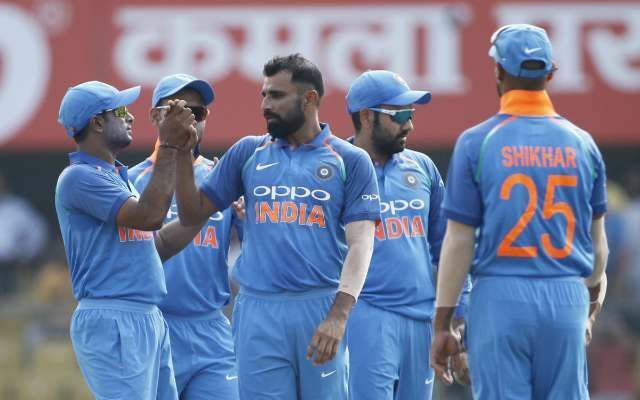 The New Zealand tour, which was supposed to be a tough one for the Indians, was one-sided at first as the visitors cruised to their first ever away series win against the Kiwis (4-1). The only blemish was the T20I series which was closely fought, but which India ended up losing despite coming incredibly close. Nevertheless, this has been India’s best overseas yet by a long way, and the management must be fairly confident of the team’s chances heading into the World Cup 2019. There are plenty of positives to come out of both the tours, and here are the 5 most important of them. The thing that is most promising is the form of Mohammed Shami. Before the tour to Australia began, Shami was not a certainty in the ODI team. But look at him now: he seems to be an automatic pick for the side. Shami became the quickest Indian bowler to reach the 100 wicket landmark in ODIs on this tour. There was no doubt about his ability as a bowler; we always knew he would bowl his heart out. But Shami was always tagged as a second innings specialist. Things were different this time around though as he got lots of wickets in the Tests against the Aussies which subsequently earned him a place in the ODI squad again after quite a while. And he didn’t disappoint the selectors who were looking for a pace bowling option to support Bhuvneshwar Kumar and Jasprit Bumrah at the World Cup. India’s past wicketkeepers barring Mahendra Singh Dhoni have not done much on overseas tours as batsmen. But this youngster did a commendable job both with the bat and behind the stumps. 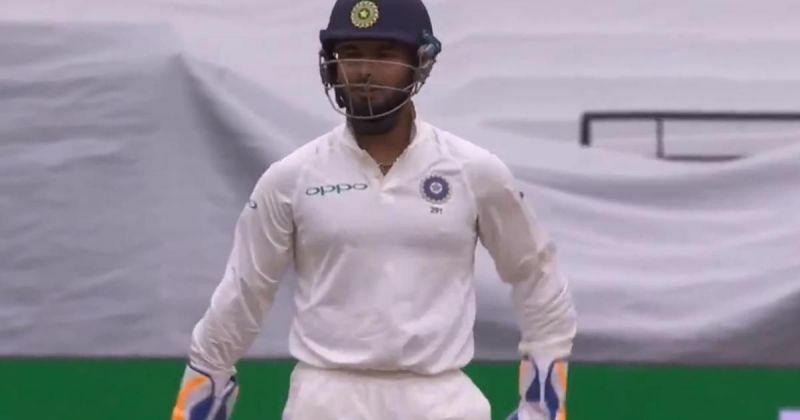 Rishabh Pant became the first Indian keeper to score a century in Australia and he did so against a tough bowling attack comprising of some of the world’s best. He may have been dropped for the ODI series against the Black Caps, but he is still is in the World Cup scheme of things as indicated by the selectors. Pant has all but sealed a place for himself post the Dhoni era; he is a sure bet at the moment to replace the legend in all the formats of the game. His evolving as a batsman in tough conditions too, which augurs well for the team. They came good but there is still a long way to go. The one thing that was a cause of worry for the team going into this long and grueling tour was the form of MS Dhoni and other players in the middle order. 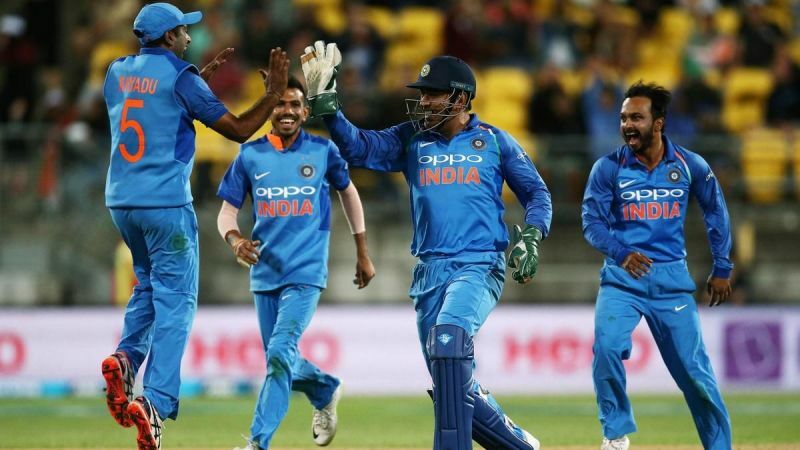 But things seem to have gotten better than before as the trio of Ambati Rayudu, Dhoni himself and Kedar Jadhav have shown us they can be relied upon. Dhoni’s form in particular is a very good sign for the side as he is still a vital cog in the team, one around which the middle order revolves. Rayudu has also impressed everyone after a decent outing in New Zealand where he ended up as the highest run-getter from either side. Still, the consistency of Kedar Jadhav and Dinesh Karthik might worry the side. Another thing that came out of this tour was the brilliant performance of the bowlers. 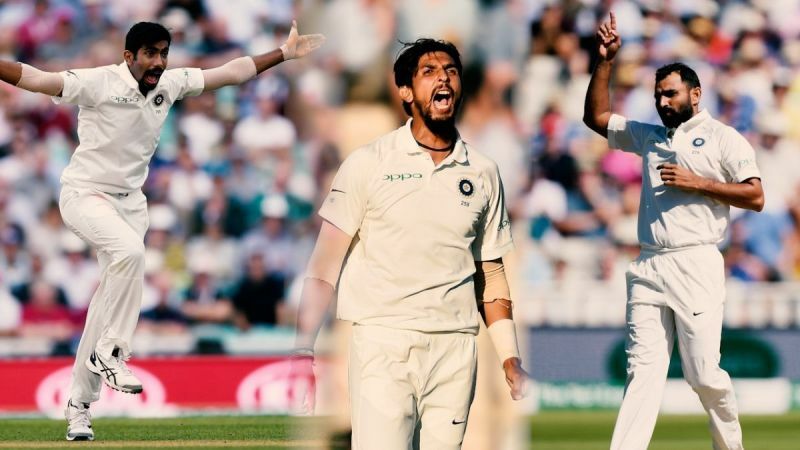 The trio of Jasprit Bumrah, Ishant Sharma and Mohammed Shami were absolutely outstanding, and they completely outplayed their counterparts in Australia. The Tests some of the best ever Indian spells bowled by the trio in tandem, which made the historic win possible. This combination has to be one of the best in the world currently, and one which can rattle any batting order on any given day. 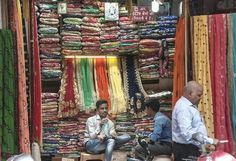 Even in the shorter formats Bhuvneshwar Kumar, who was struggling a bit with his form and fitness, came into his own with some good displays of bowling in the batting-friendly conditions. He was one of the biggest reasons along with Shami that India won the ODI series against New Zealand 4-1. Then the spinners, who have impressed everyone over the past couple of years, did their job again and contributed to the team’s cause in every outing. One of the things that has frequently been said about the Indian team across formats is that they are over-dependent on Virat Kohli the batsman. But the batting of Chesteshwar Pujara seems to have shut up the critics, at least in red ball cricket. Even in ODIs, Kohli was not the only contributor to the winning causes in Australia and New Zealand. It was a collective team effort which won India the games. 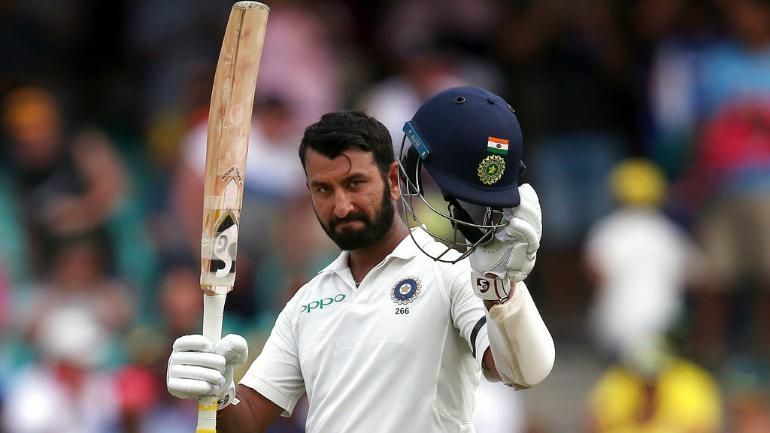 Pujara was the leader of the pack in Tests by a large margin, and had a similar tour of Australia that Kohli had in 2014. He scored runs for fun and was ably supported by others. The ODIs that followed also had a similar trend as the openers and the middle order had an equal part to play in the success of the team.